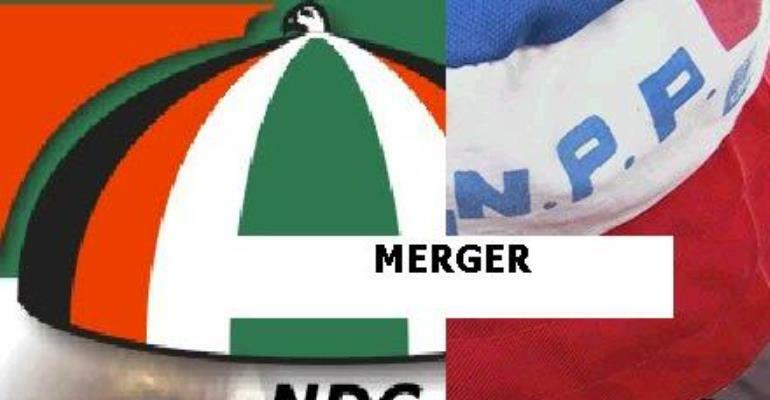 The two major political parties in the country have denied accusations by the National Commission for Civic Education (NCCE) that they lacked internal democracy.Both the New Patriotic Party (NPP) and the National Democratic Congress (NDC) claimed that it was clear to all Ghanaians that all their primaries and elections to all offices were democratic. It would be recalled that the NCCE,on Thursday, observed that there was no evidence of internal democracy in the two major political parties in the country.The commission said its observation of Election 2004 revealed that some of the primaries of the two major political parties were fraught with undemocratic procedures. The Chairman of the NCCE,Mr Laari Bimi,said in an interview in that the NCCE observed the use of money to influence delegates to vote for particular candidates. “Party functionaries went as far as locking up delegates before voting and seizing their mobile phones to prevent them from communicating with others. This is undemocratic,” he said.“Even on the voting day, some of the delegates were asked not to turn their heads to the left nor right for fear that they could be influenced by a mere wink,” he said. Mr Bimi said the NCCE would focus part of its civic education activities this year on educating politicians on the principles of democracy because politicians gave out money and other materials used in influencing the electorate. He said that the NCCE found a very compelling need for the re- introduction of civic education in the curriculum of basic schools and at the tertiary level as a means of grooming a “nicer crop of politicians and more responsible citizens”. Speaking in an interview,the National Chairman of the NPP, Mr Harona Esseku, said the NPP was based on democracy and the rule of law.He said because of that, all members of the party had always been free to vie for any position in the party, without fear or favour. He added that most Ghanaians had come to realise how democratic the party was adding that most of the accusations were unfounded.Mr Esseku conceded that some of the primaries were characterised by some semblance of undemocratic principles but quickly added that those were isolated cases that could not be used to classify the party as lacking internal democracy. He explained that in such instances,they party's internal machinery was quick to identify and deal with them. The acting General Secretary of the NDC,Mr Bede Ziedeng, on his part, also denied the accusation. He said most of the NDC candidates who vied to be candidates did not have funds to influence delegates. Mr Ziedeng agreed that the NDC currently practised more internal democracy than when it was in power, when it could have been labelled as undemocratic, not now.